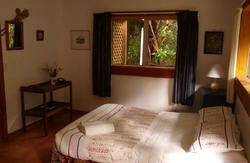 The Innlet is set among luxuriant rainforest on the edge of the Kahurangi National Park. With a private mountain stream and two minutes from an endless, sandy swimming beach, it is the perfect place to take a load off or head into the wilderness. We offer a wide range of accommodation including spacious share rooms, queen rooms, garden cottages ideal for couples and two self contained apartments. We also have a loft-style cottage ideal for families with children and larger groups. 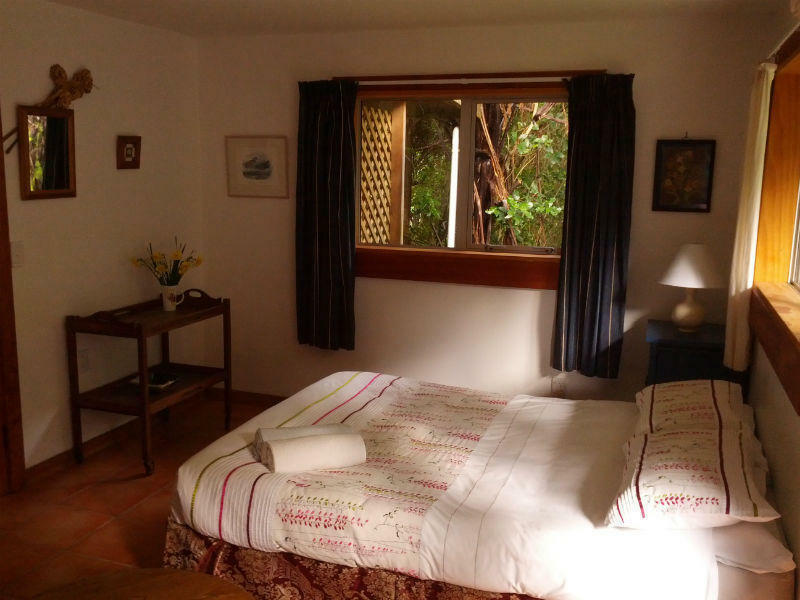 All of our accommodation is full of character, cosy comfortable and clean. Each of our guests has access to free wifi, bikes, outdoor hot tubs, multiple BBQ areas, an on-site bushwalk and an enormous hammock slung across our private mountain stream. The owner operators have lived on the property for 35 years. With their wealth of local knowledge they will point you in the direction of the best the region has to offer. Takaka is the last town with supermarket shopping facilities before you head north towards Collingwood, 27km. Turn left when you reach the sea at a T-intersection and then right in half a km. You are following the signs to Farewell Spit for 9.5kms from the T intersection. You bypass Collingwood itself unless you wish to visit it for fuel etc. Our sign is on the left opposite Waikato Inlet.